The 2017 Jane’s Walk event will be held May 5 – 7. Walks cover a wide variety of themes and are held throughout the city. Discussion and participation is encouraged on Jane’s Walks. Most walks are repeated several times over the weekend. There are tours the focus on architecture, art, nature, history, heritage, and more. See a list of available walks. You can sort the list by date, theme, area, and accessibility. Jacobs’ book The Death and Life of Great American Cities shook up the world of urban planning by focusing on the benefits of higher density, mixed-use, pedestrian-friendly development that creates lively, diverse neighborhoods. See Jane Jacobs’ Ten Big Ideas. 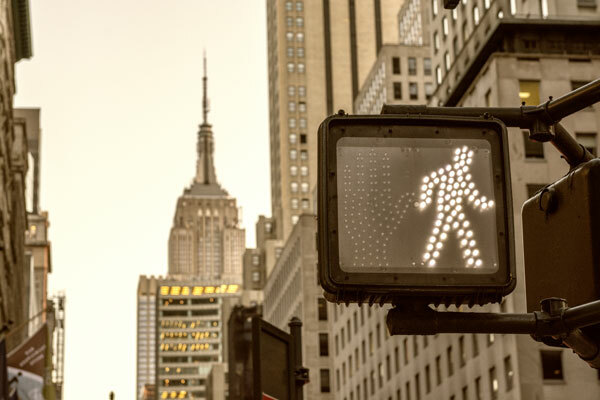 The New York City walks are organized by the Municipal Art Socity of New York, and organization that promotes intelligent urban planning, design, and preservation through education, dialogue, and advocacy.